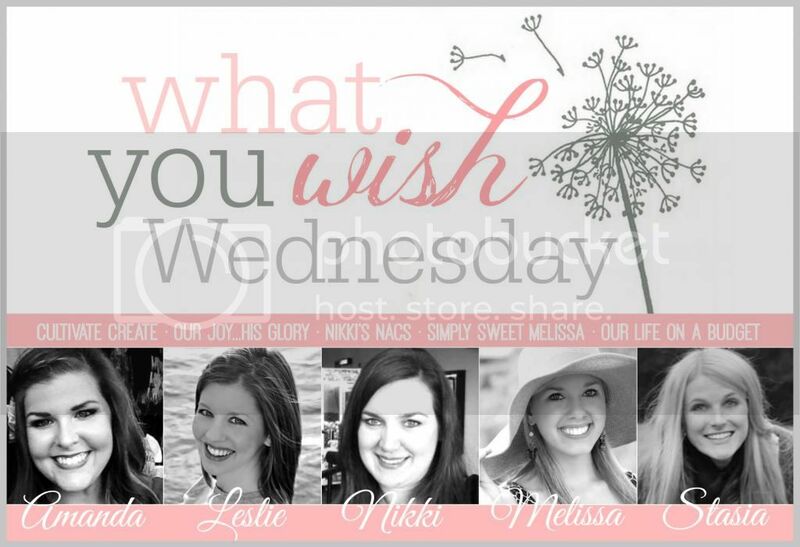 Also,  don't forget to follow the What You Wish Wednesday Features on Pinterest! Find all of the host's features there! 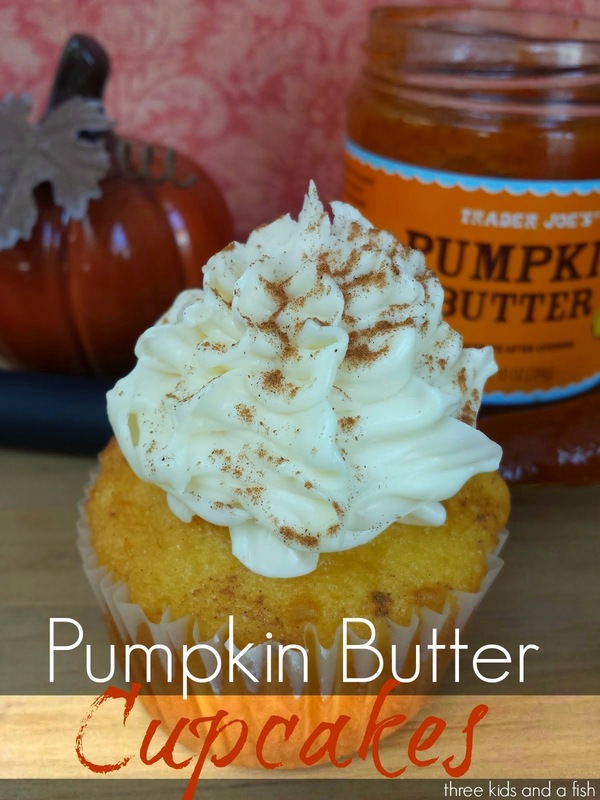 Pumpkin Butter Cupcakes… look sooooo good! 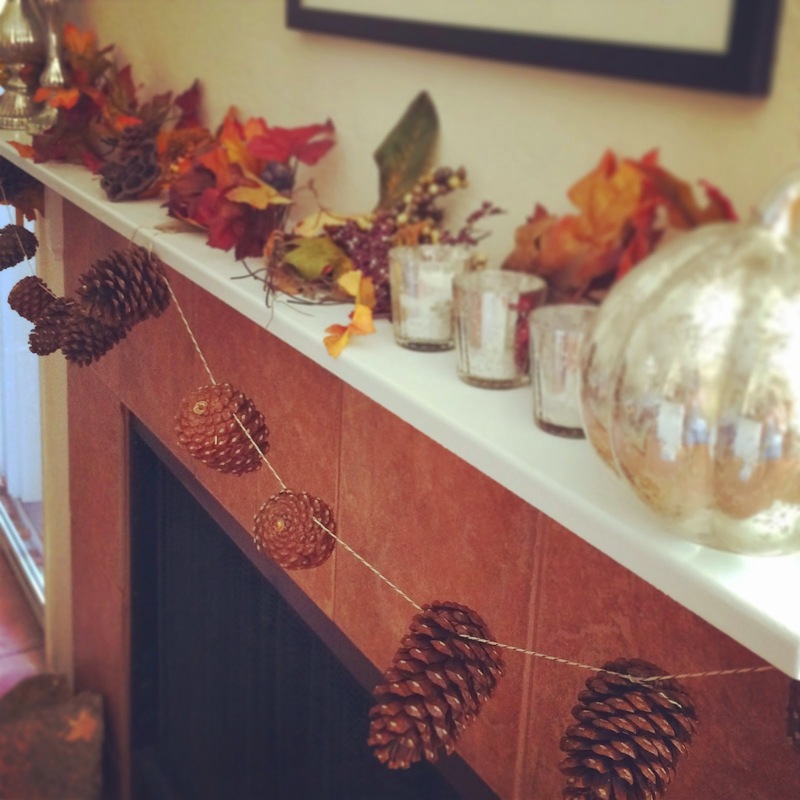 DIY Pine cone garland… I think this could even stick around through Xmas time! Yum! Thanks for sharing. Those pumpkin butter cupcakes look delicious!! I know! Can't wait to try them! 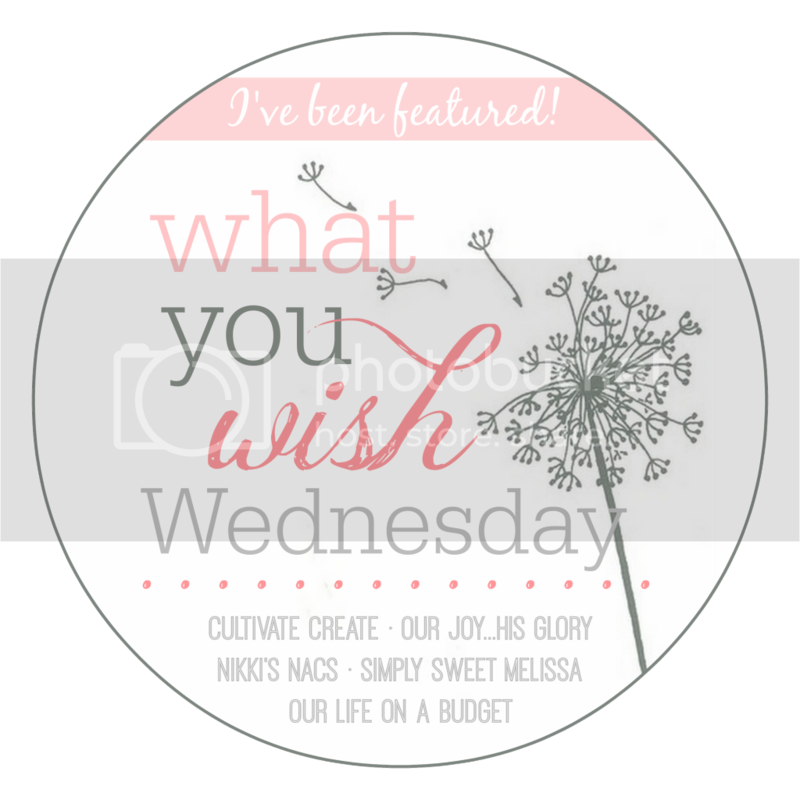 Following you and the What you Wish Board! Thanks for hosting the link up and providing fun and yummy links to follow! I love the way you decorated that mantle, Stasia. Gives me lots of ideas and well, the cupcake recipe, let's just say I'm grateful! ;) Thanks so much for hosting and for serving up all these great goodies each week! Stasia, thank you so much for featuring my post! I appreciate it so much and love linking up with you! 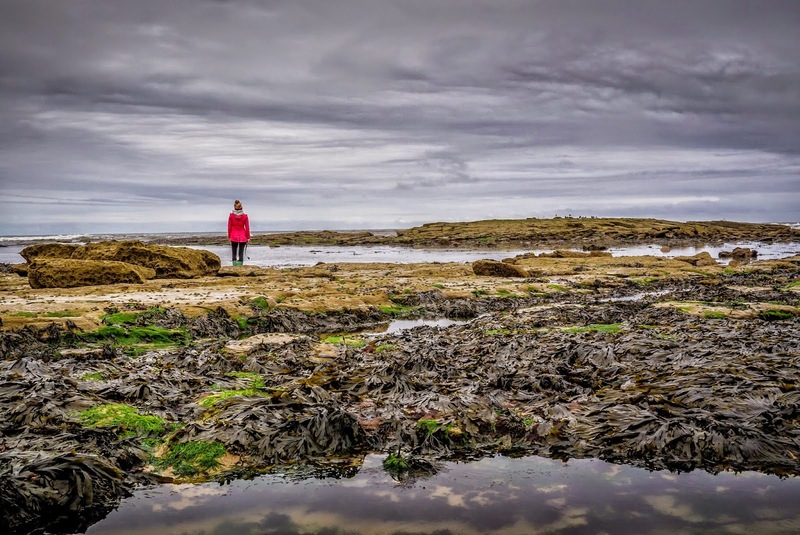 Thank you for linking up… it really was an encouragement to me!